Snip & Bonking James Bond - Kapiti Playhouse Inc.
Frank’s wife wants him to have a vasectomy. His life won’t be worth living unless he gets the snip. What would a real man do? What would The Godfather do? 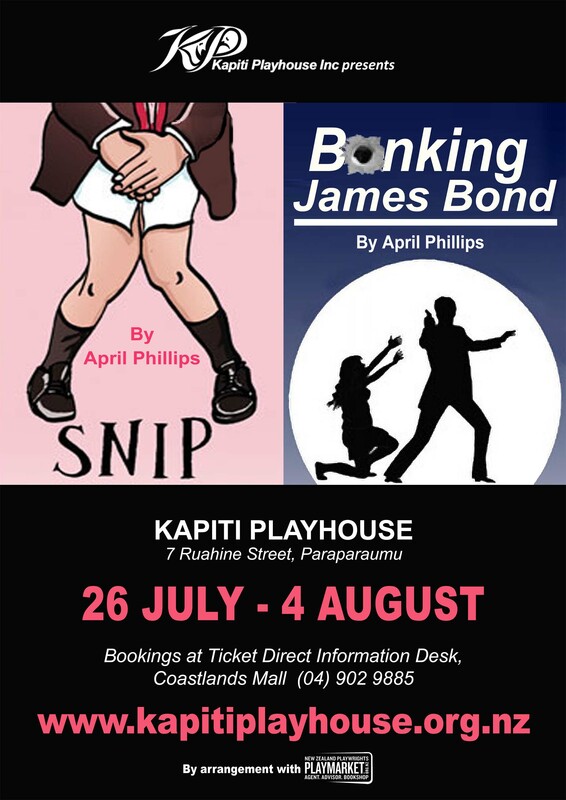 Badda bing, badda boom, April Phillips’ sharp new comedy will have you in stitches! 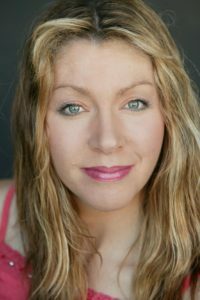 April Phillips will be attending the Saturday 4th August performance and we will be holding a special Q&A session in between the two plays. Come along to meet and listen to April!